Tipo Biscuits Giveaway contest. 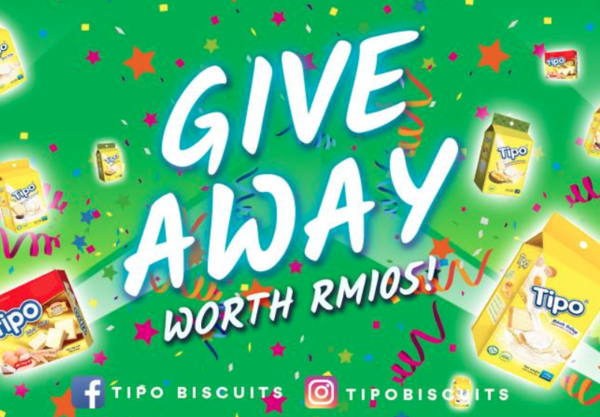 Participate now with these simple steps and win Tipo Biscuits's RM105 Hamper! The rule is very simple, just follow the step below and Tipo Biscuits will randomly pick a winner. May the luck be with you! 1 ) Like and follow Tipo Biscuit facebook page and instagram page. 2 ) Like and share the giveaway post >> link. And win a hamper of Tipo worth RM105!